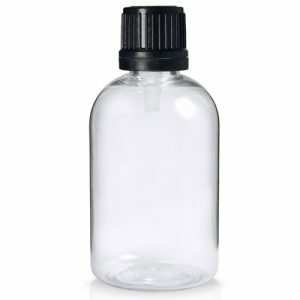 750ml Clear glass drinks bottle with 28mm tamper evident screw cap. Our Mountain bottles are suitable for carbonated liquids. Available in a range of sizes too! Sleek modern Clear Glass Drinks Bottle comes with a 28mm tamper evident screw cap. Known in the industry as a ‘Mountain Bottle’ An industry standard beverage bottle suitable for homemade produce and ideal for both small, medium and large businesses. 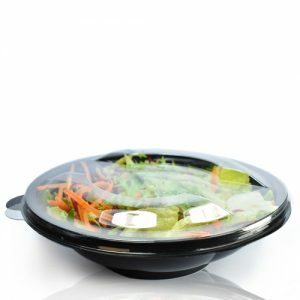 Great for for spirits, homemade liqueurs, wines, flavoured waters, fruit juices, olive oils, sauces, dressings and more. Our mountain bottles look both stylish and modern, the sleek straight sides make branding easy, whilst the slim neck helps control the flow of the product within.